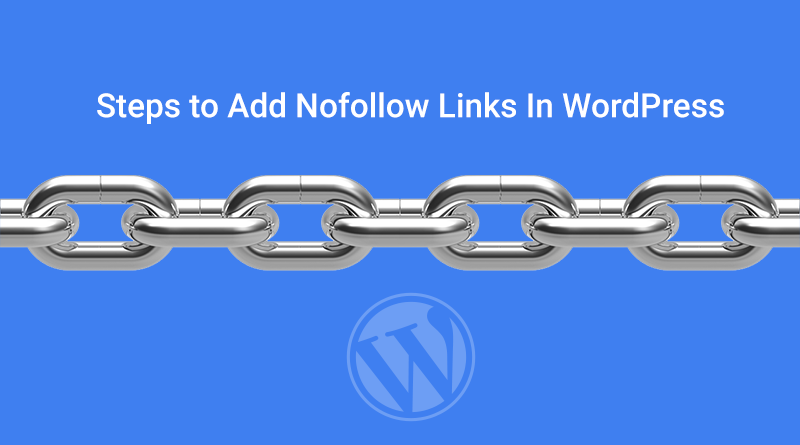 Being an SEO professional, blog/website owner or web developer, you must have come across with the term called “Nofollow” link. 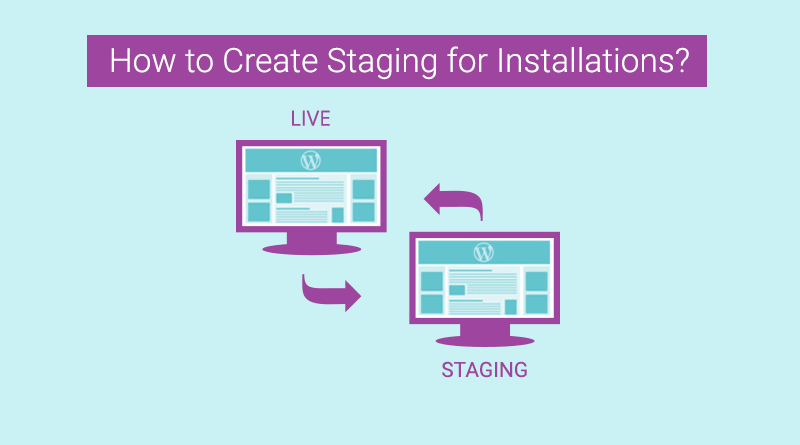 How to Create Staging for Installations? 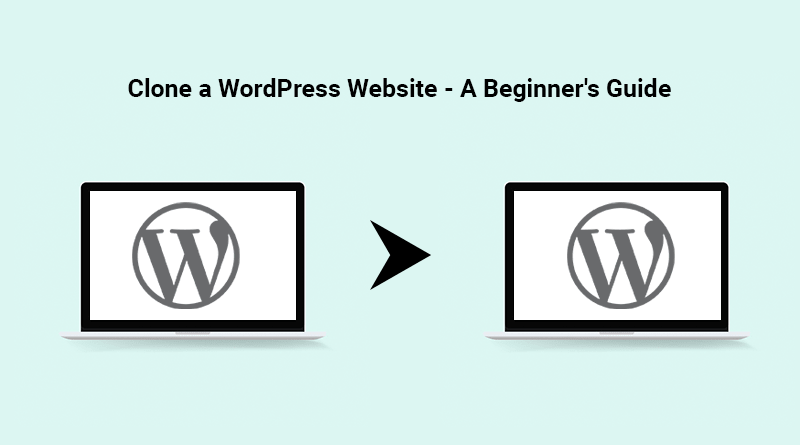 How To Add Your Company Logo To Your WordPress Site? How To Set Frequency Of WordPress Heartbeat And Limit Executions? 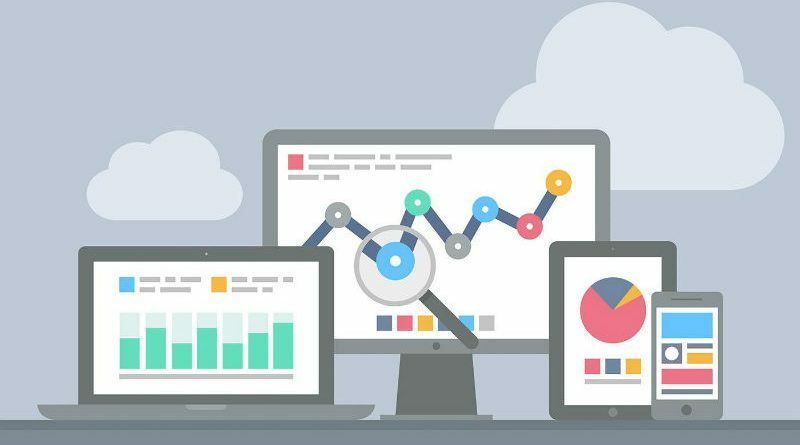 How To Protect Your WordPress Website From Spam? How To Change The Admin Username In WordPress?